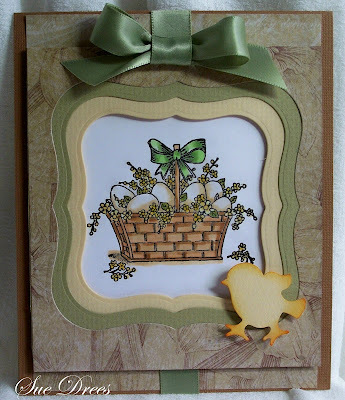 This week's idea is to Frame your stamped image. I used the Spellbinders die, from the Labels One set. 4 1/2 " x 5". I then centered the 4", 31/2" and 3" dies from the set and cut and embossed them. the lower layers if they don't line up exactly after adhering. The image should be cute to fit under the frame, leaving an edge to adhere the frame to. I used foam tape to pop up the frames over the image. 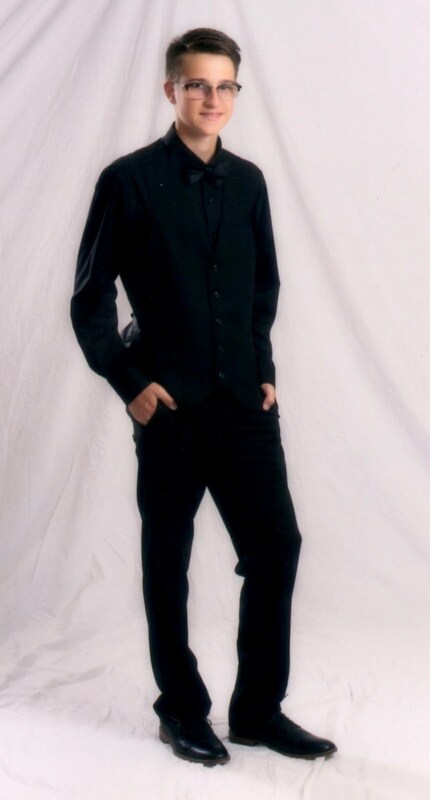 This is such an elegant look, don't you think? by Kittie Caraccialo on her blog, Kittie Kraft. The little chick is a punch by Fiskars. Hope you have a chance to try this framing technique. Beautiful card Sue, love the labels one die cut and the lovely bow! wow sue gorgeous card and i love the design. Love the whole card, but the chick was a perfect addition! 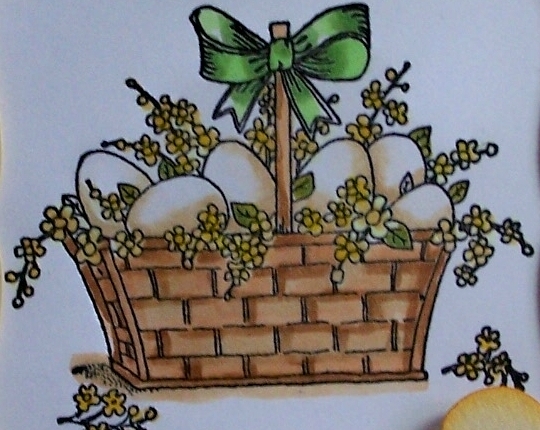 Wow, what a great job you did colouring the basket and eggs. Looks like a photograph!